Lowell Hawthorne, the founder and CEO of Golden Krust Caribbean Bakery & Grill, was found dead at 5:10 p.m. on Saturday after committing suicide. Surveillance video from his Bronx factory described to the New York Post shows Hawthorne speaking with two workers in his office who then left, after which he shot himself in the head. The employees later returned to his office and one made a call, which the paper is told was to the police. The suicide was seemingly inexplicable and caused some speculation among employees, but the Post later reported that Hawthorne had tax debt in the millions. He was 57. 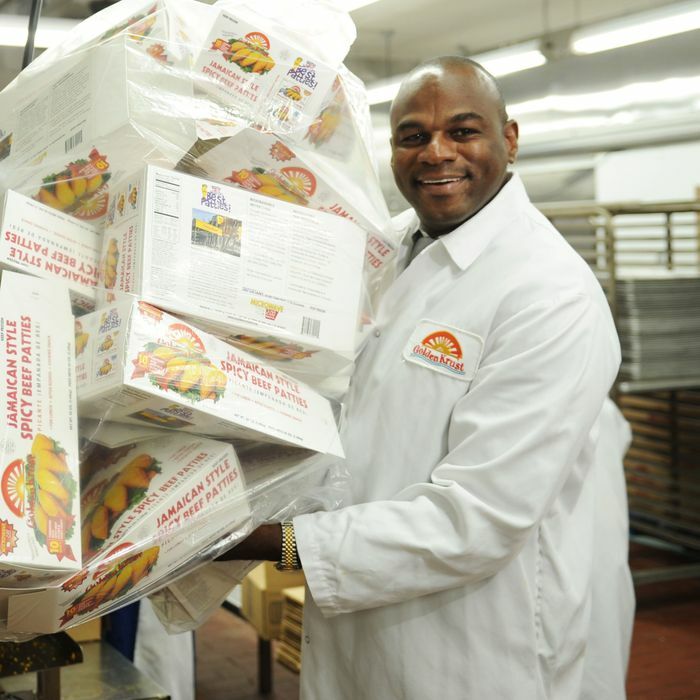 Golden Krust was started by Hawthorne in 1989, eight years after he came to the United States from Jamaica. He was 1 of 11 raised in Saint Andrew, Jamaica, where his dad was a baker and his parents founded Hawthorne & Sons Bakery. Inspired by that, he started Golden Krust with financial support from siblings and their loved ones. What was a single store in the Bronx grew to 17 by 1996, the year Hawthorne started franchising. It grew to 120 locations in nine states over the last 11 years, and claims to be the first Caribbean-owned business in the United States with a franchising license. The company says its products are also sold in over 200,000 supermarkets, as well as to New York public schools and the military. Hawthorne was, to say the least, a massive success story. He also kept the company in the family, saying he employed “dozens” of family members. Some employees say they were suspicious of Hawthorne’s death, noting that his silver Tesla 85D was left in the road blocking a lane of traffic. But the Post reported on Sunday that Hawthorne feared he was being investigated by the Feds for evading millions in taxes. A family member told detectives that Hawthorne had admitted the debt to some family, and that he was “acting funny” in the hours leading up to his suicide.